Obsolete - Replaced by DSC WS4916. This is an advanced smoke detector. 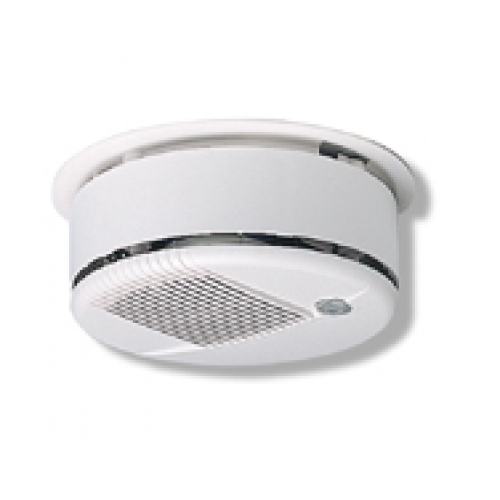 This device will quickly indicate a fire condition to the security system, potentially saving life and property. Communication with the smoke detector is wireless and fully supervised. Additionally, this unit constantly checks itself for performance. In order to use this device, your security system must have 433MHz wireless support. (You must have a PC5132-433 wireless expansion kit or a LCD5501Z32-433 keypad).